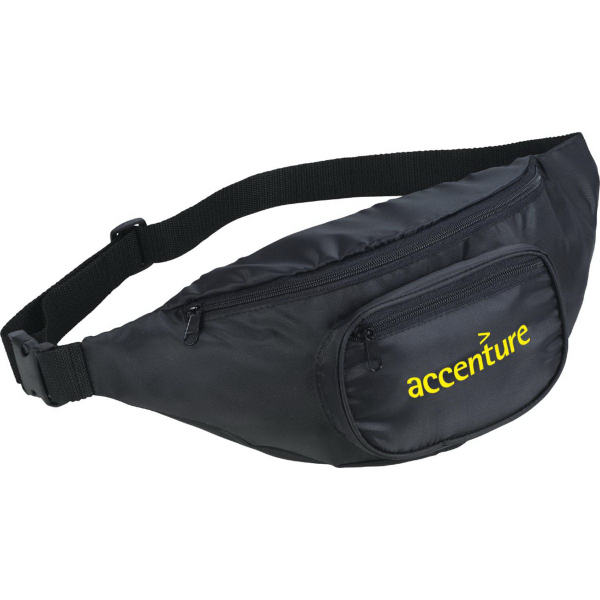 Who says fanny packs aren't cool?! 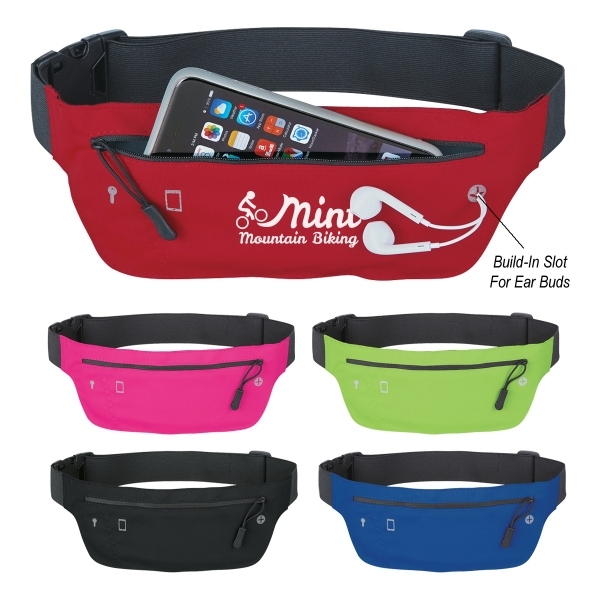 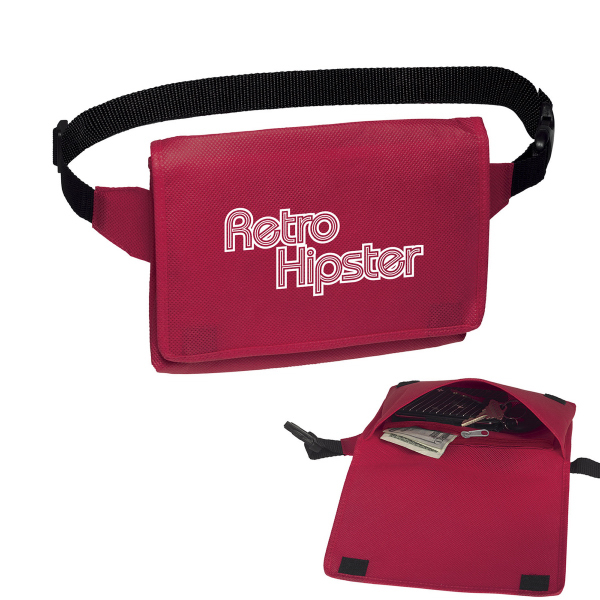 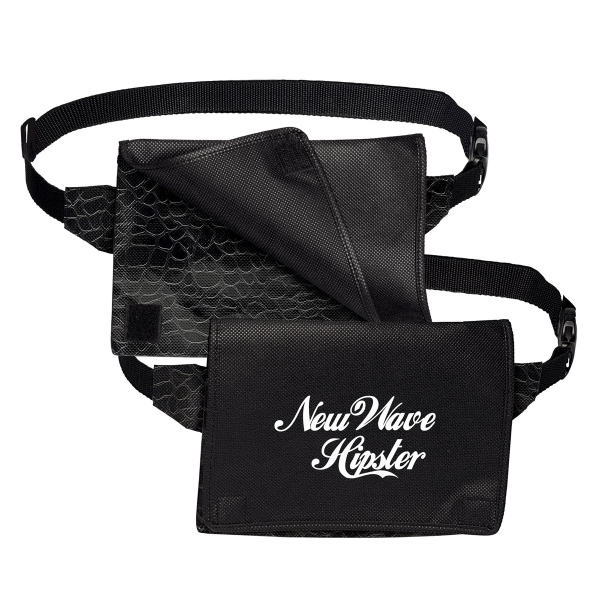 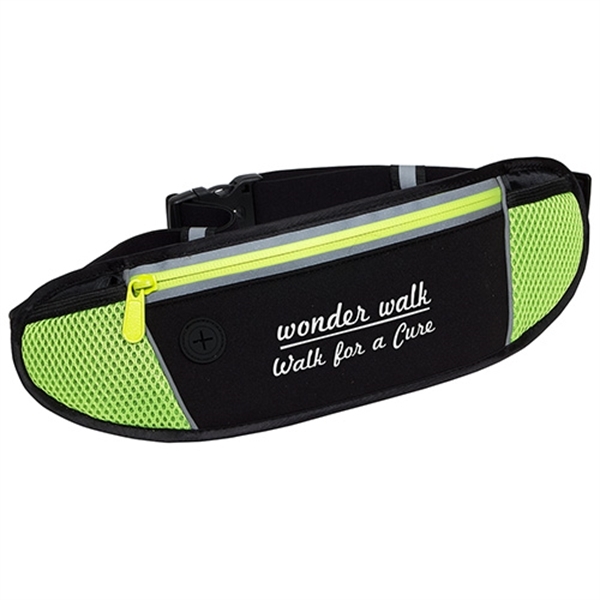 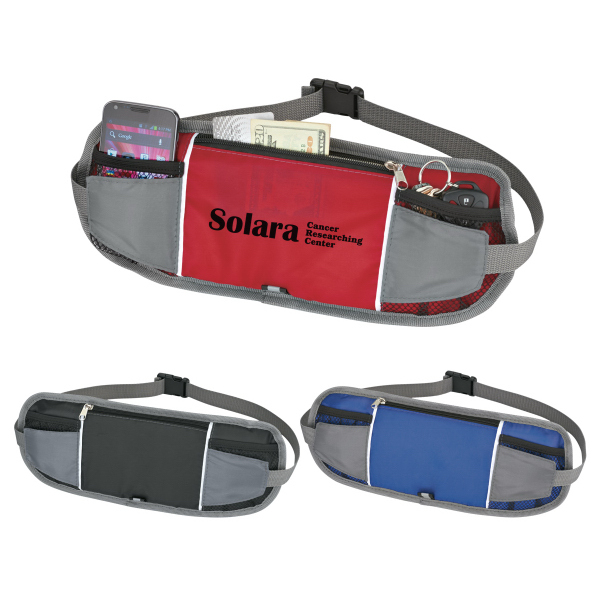 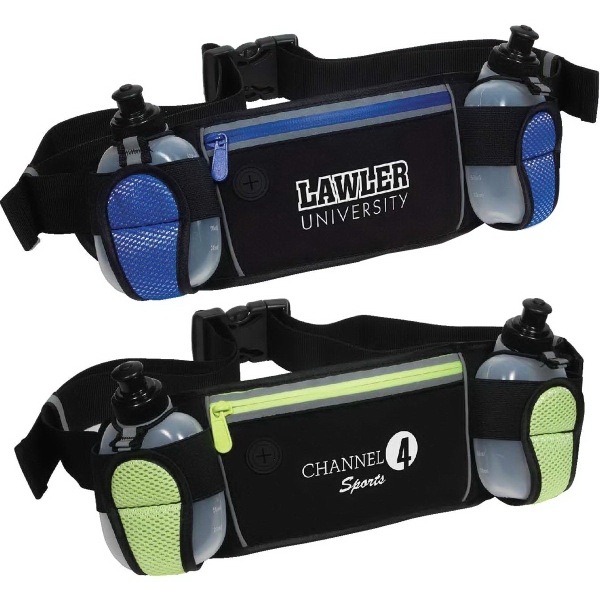 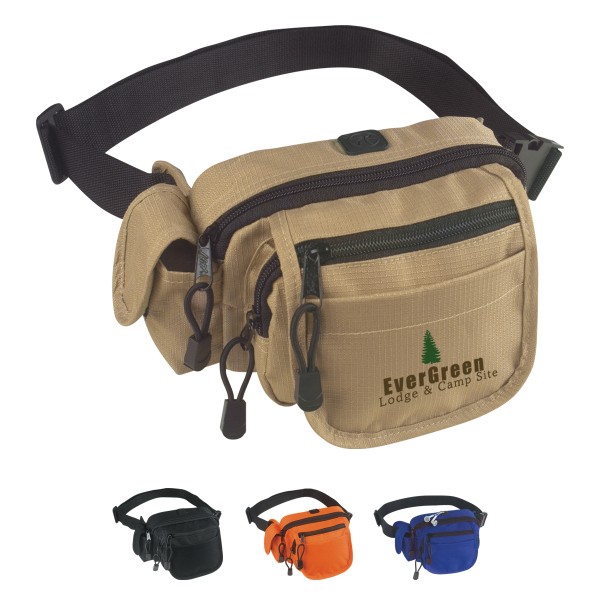 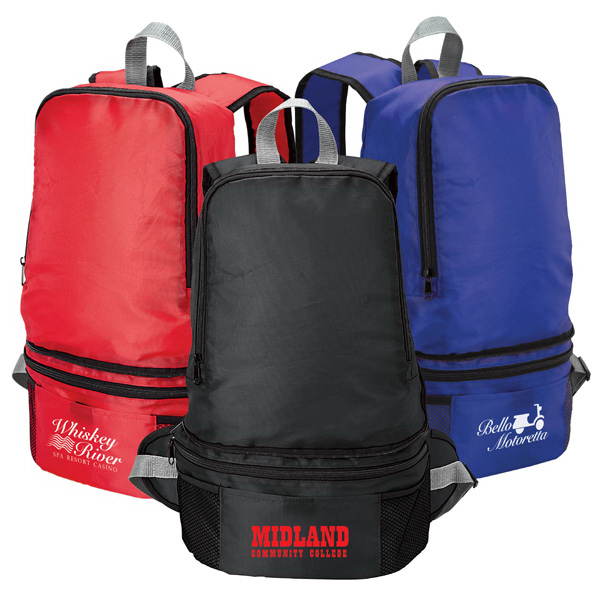 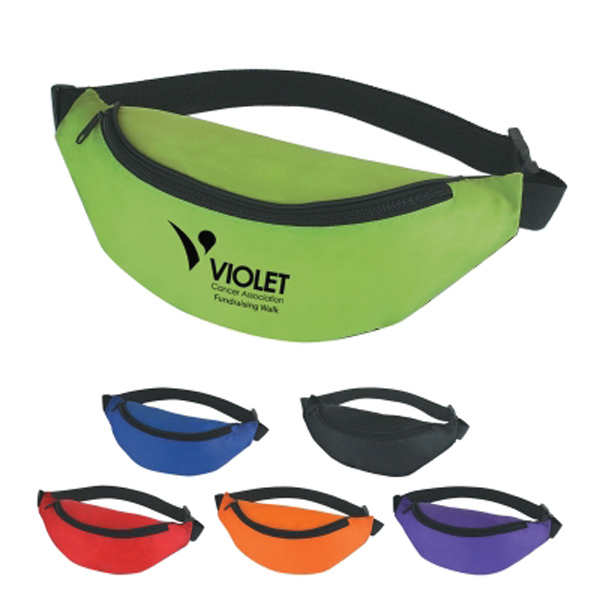 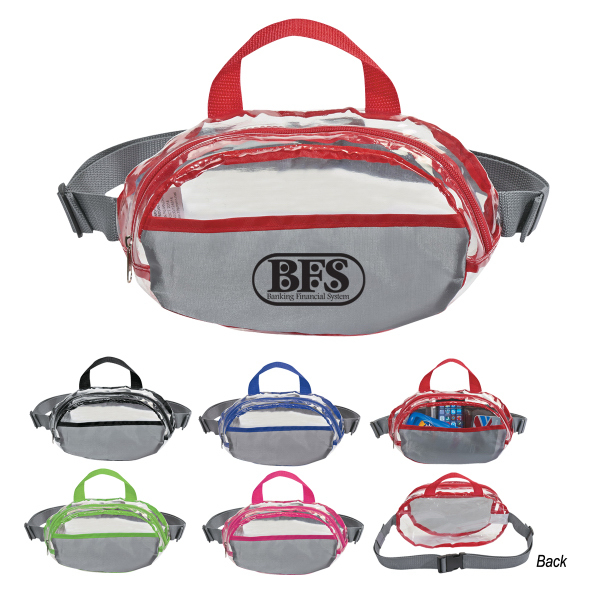 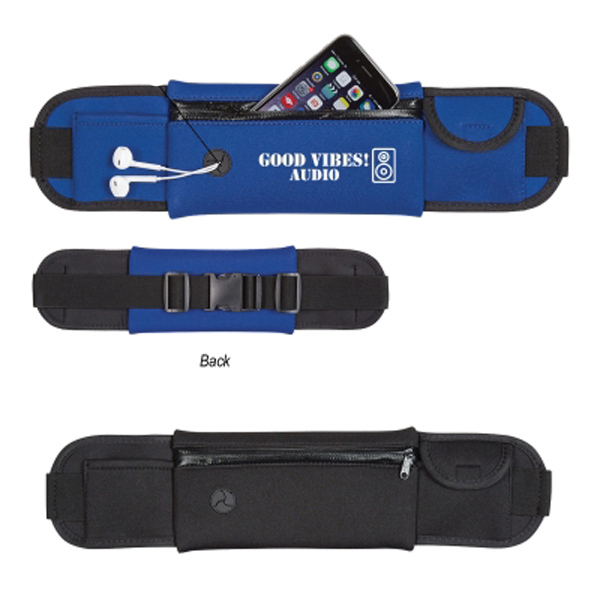 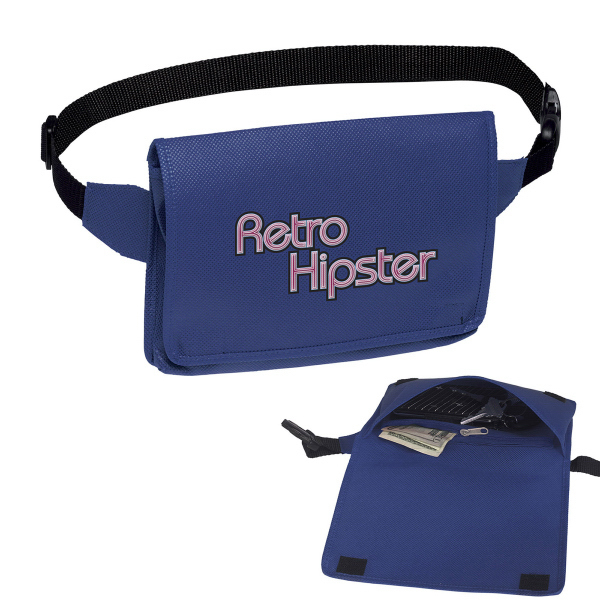 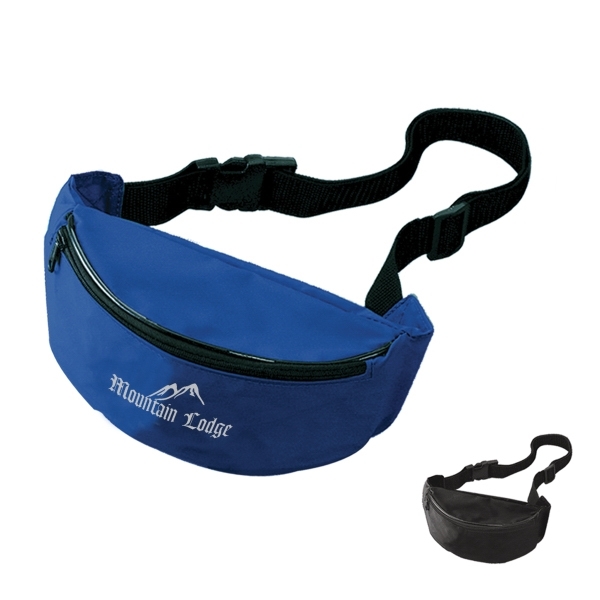 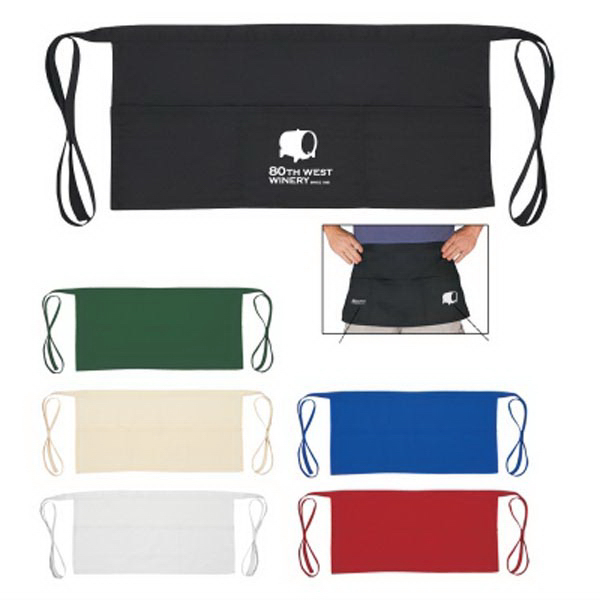 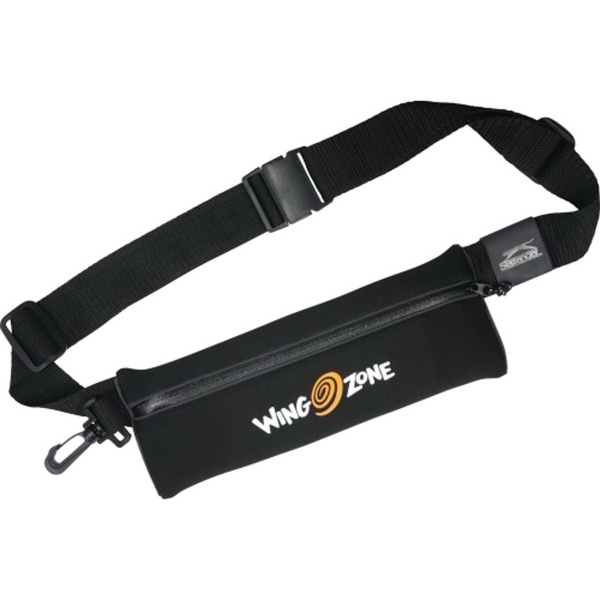 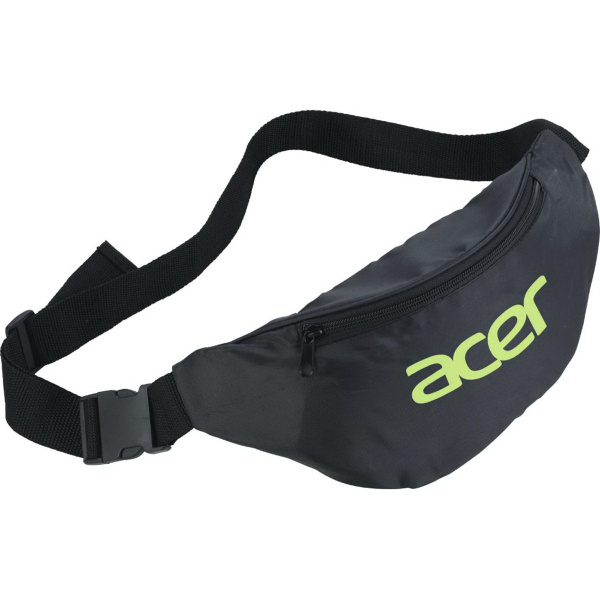 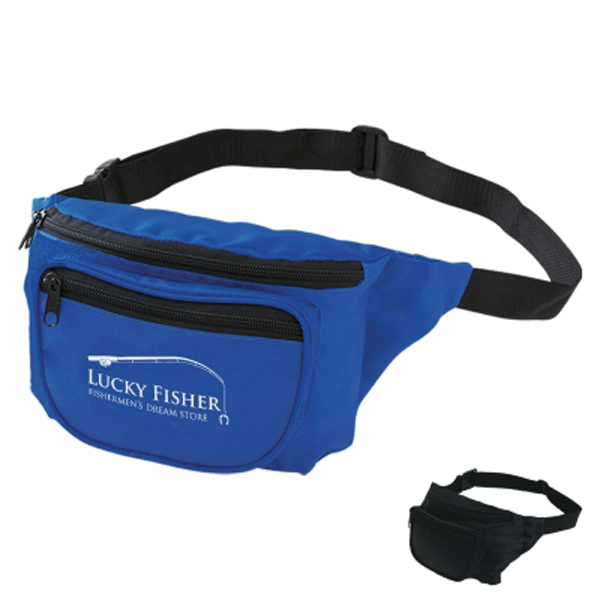 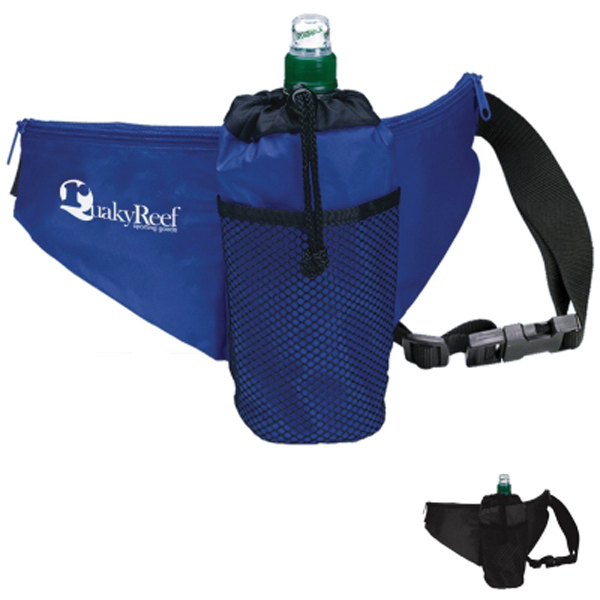 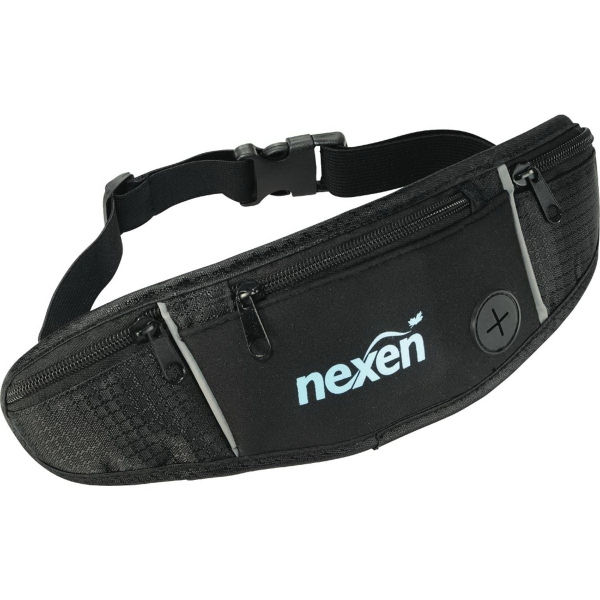 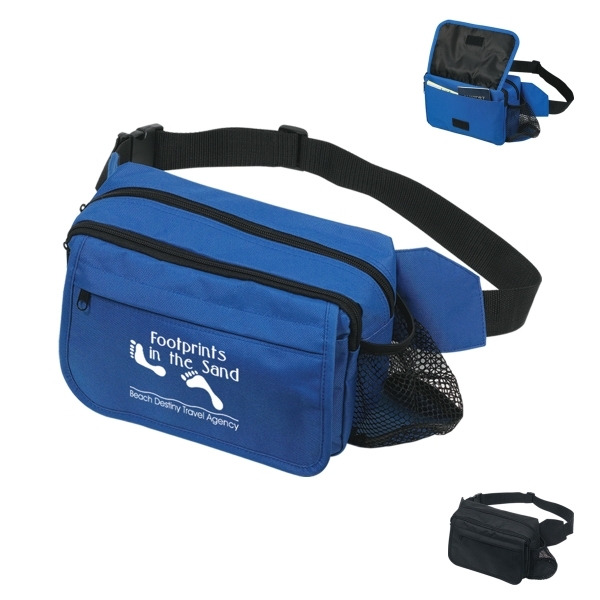 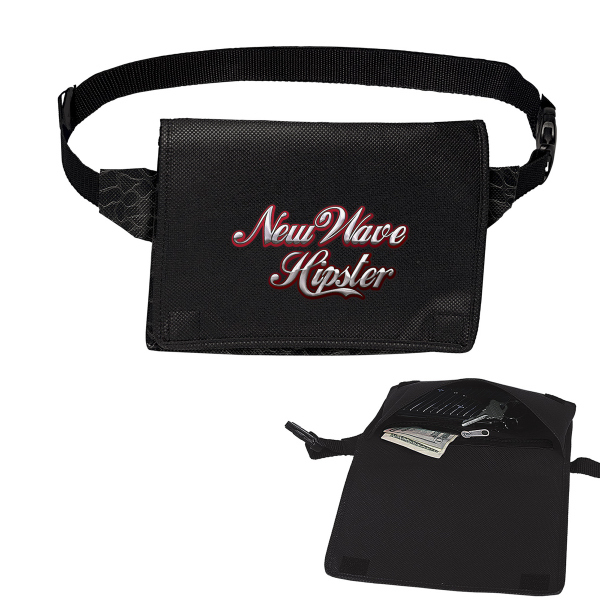 We have a large selection of personalized fanny packs for your next marketing or event need. 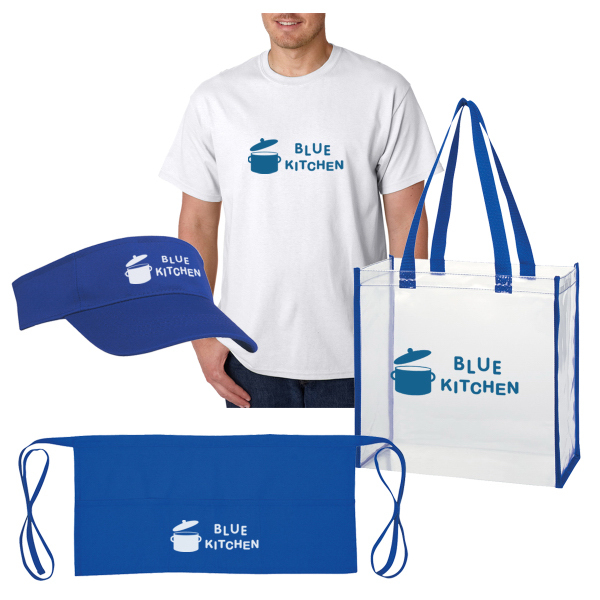 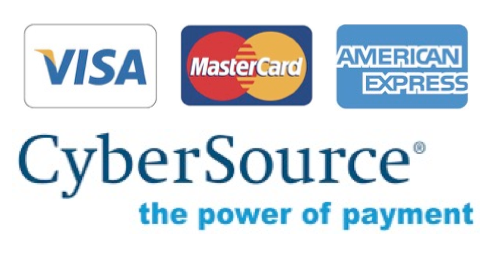 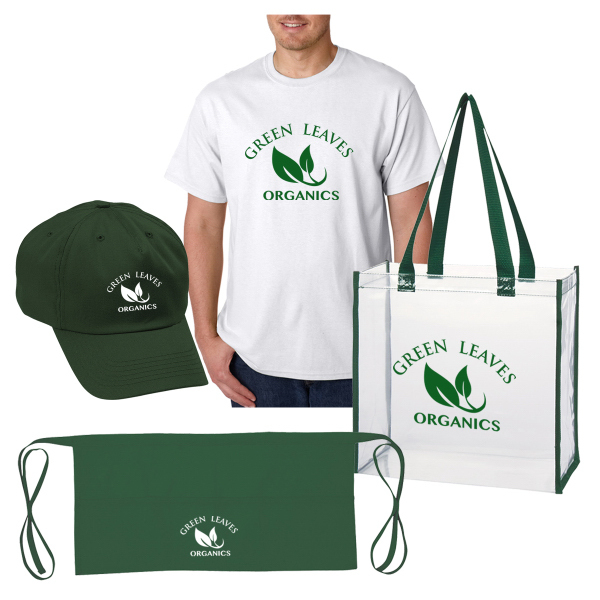 Choose from a variety of prices, and colors and get a free art proof!